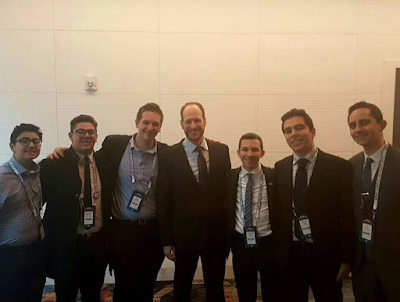 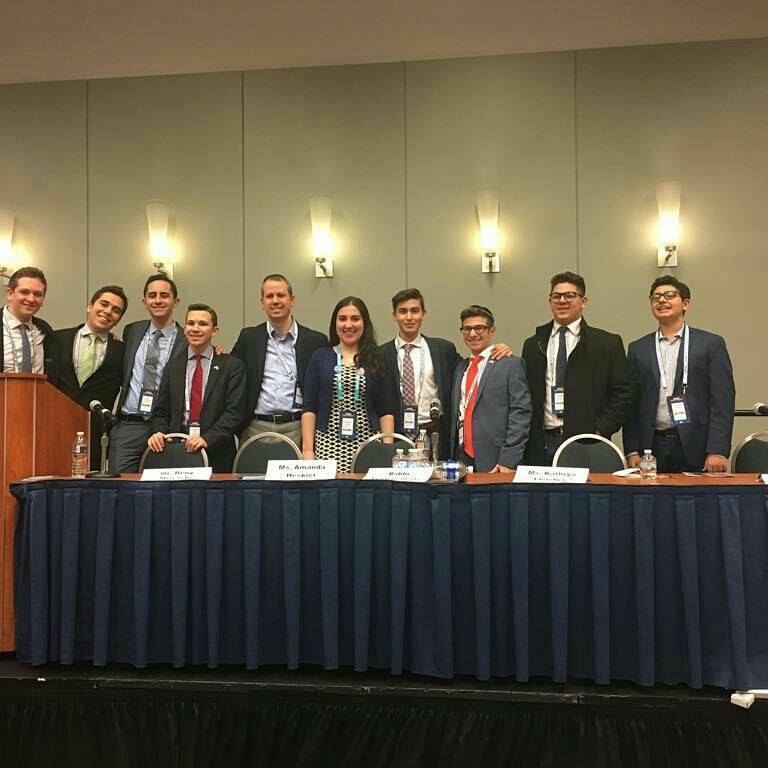 Our students met famous Israeli Knesset members such as Amir Ohana, Mickey Levy, and Ayelet Shaked. They also met with Lior Raz, an Israel Activist famous for playing the role of Doron in Israeli TV show Fauda. 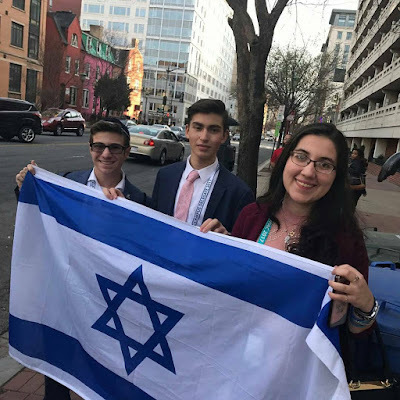 They even got a chance to hear Mike Pence, Bibi Netanyahu and Nikki Haley. 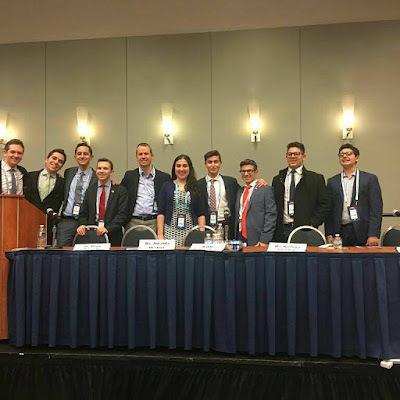 Our very own Israel Activism commissioner, Amanda Heskiel, even got to participate in a panel about High School Activism seen by hundreds of people! Amanda said, “It was an exhilarating feeling to be speaking in front of 1,100 people representing the school.” We are proud of how far she has come and how influential of an activist she is, along with her peers.